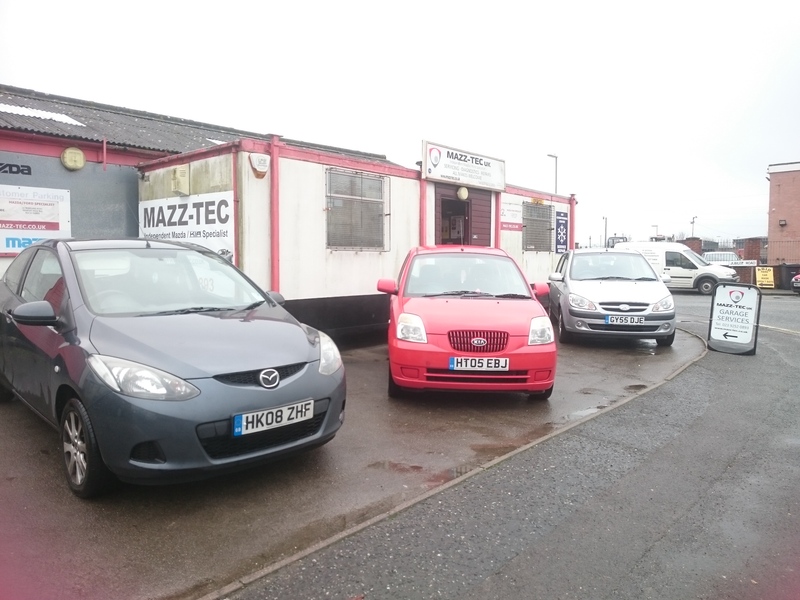 Situated just outside Fareham in Gosport, Mazz Tec offer affordable Kia servicing by Kia trained technicians. 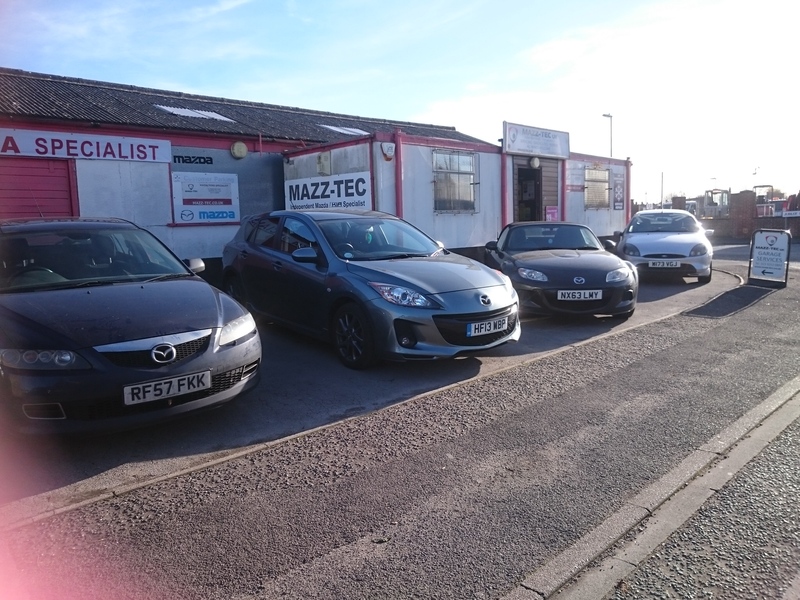 If you live in Fareham and you’re looking for a Kia servicing garage or Kia servicing in Fareham contact Mazz Tec for a quote or book in for a Kia service now. 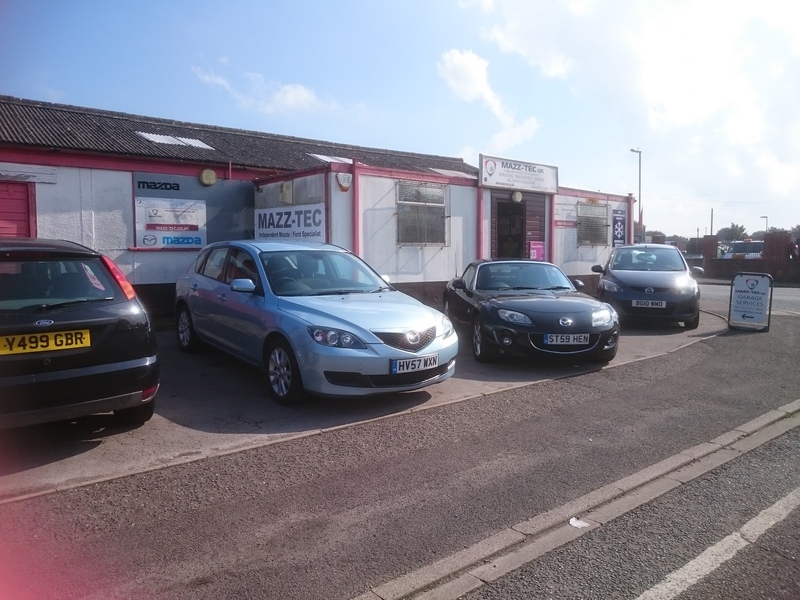 We offer affordable Kia servicing near Fareham and will only recommend additional works if required. 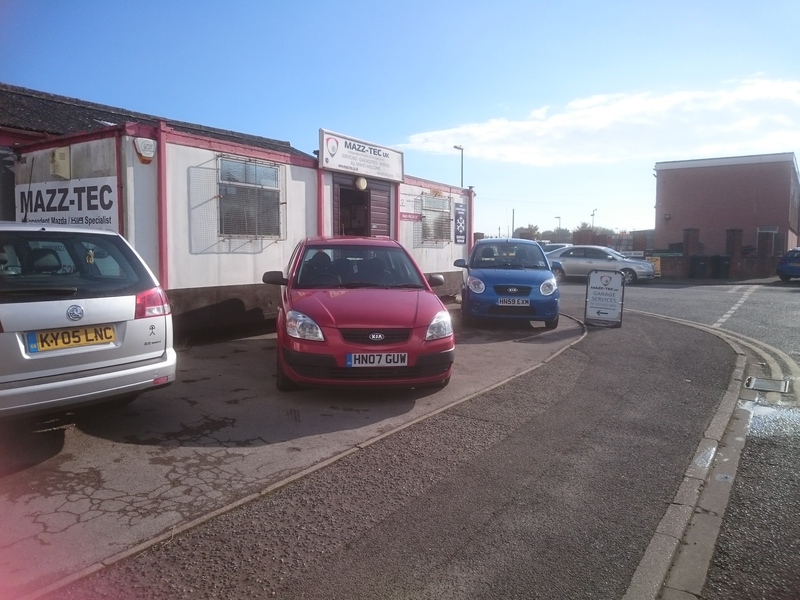 We don’t hard sell and we are very friendly, give us a call to find out.